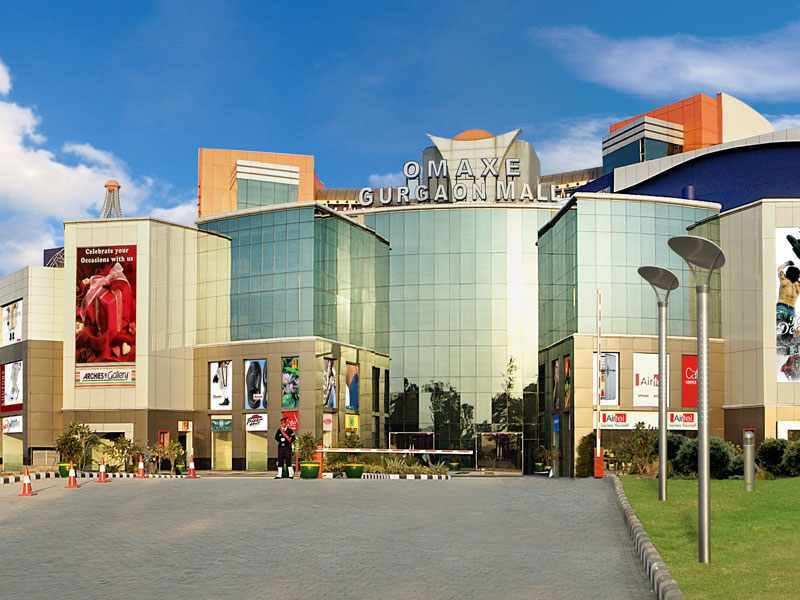 Malls in Gurgaon - Omaxe Mall is located at South Avenue Sohna Road, Gurgaon. Uppal's Southend -A prestigious address of Gurgaon. 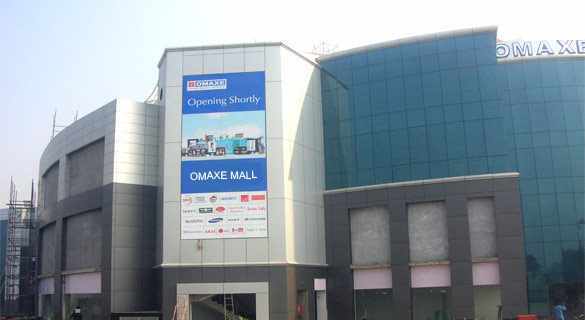 Omaxe mall is only commercial / shopping mall on Gurgaon Sohna road. It has a direct entry from main road. The designing; ambience and specifications are class apart. Its style elevation and specialized area for different lifestyle shops is its most unique feature. 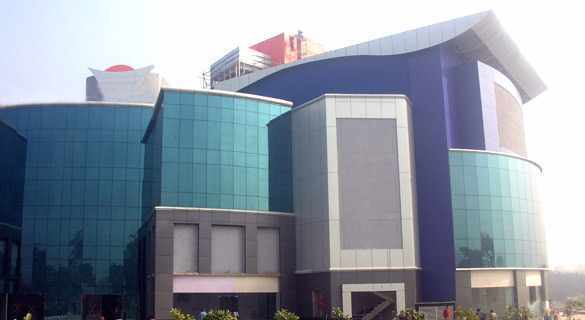 The shopping mall will be first on Sohna road with multiplex cinema, capsule lift and escalators till multiplex. The mall has been designed with outmost care in which most of the shops are preferential located as per product category. Gurgaon - the futuristic mega city. Gurgaon an urbanization trend seller is strategically located in the NCR. It is thought fully planned mega city with world-class ambience and extra-terrestrial benefits. Gurgaon is the culmination of a dream jointly visualized by the public & private sector organizations. The implementation of this dream has lead to efficient water supply, uninterrupted power supply, underground drainage system and above all oxygen rich-pollution free environment. The hallmark of Gurgaon is its basic foundation, which has acted as a lap for further development. Many high-rise commercial & office complexes coexist and beautifully mingle with residential colonies. It is beautifully laid-out with lanes and avenues reaching out to the 8-lane express highway on NH-8, which is under construction, connecting to Delhi. Restaurant, Food court & Multiplex. 100% power back-up for uninterrupted power supply. Rich specifications like capsule lifts, escalators, aluminum framed with glass. Surrounded by prestigious residential colonies and institutional area.